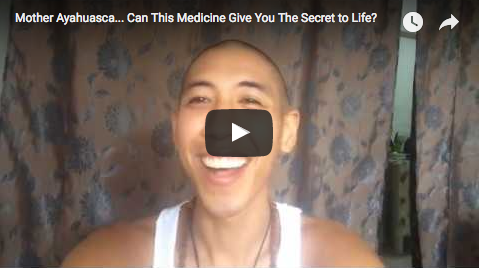 let this life-changing medicine help us. my pain lead me to my healing. We don’t have to suffer. We don’t have to struggle. We don’t have to hold on to the past.